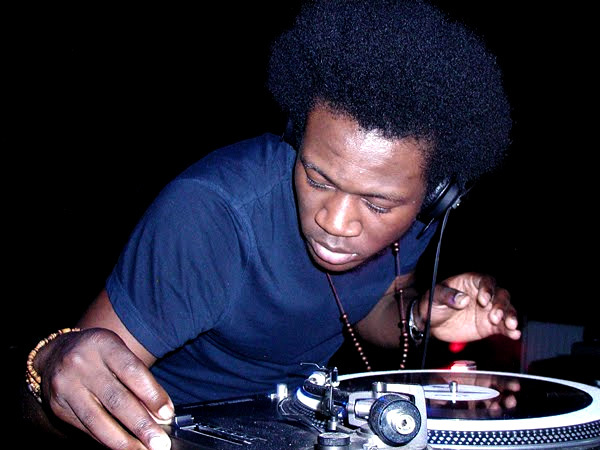 Tuning into Mistajam this morning, he dropped Benga’s new single “Icon ft. Fefe Black” – this is a big tune. Please enjoy this, support Benga by giving him a shoutout! I hope to see him in concert in the U.S. one day!